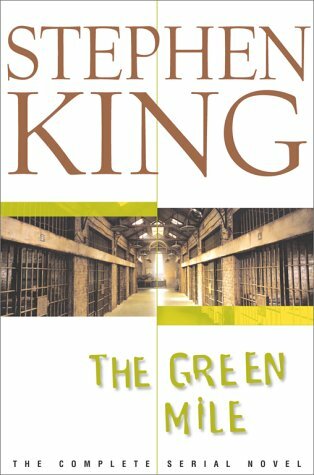 What's the Difference between The Green Mile the Book and The Green Mile the Movie? John Coffey is a huge man of seven feet. He is only about 6'6". The main story takes place in 1932. The year is 1935. Paul is in the nursing home and the brutality of Brad Dolan who works there. It reminds him of Percy Whetmore. This isn't shown. Paul is writing the story of the Green Mile as a novel. He is telling his life experience to his girlfriend Elaine. The Warden, Hal Moores has an assistant named Curtis Anderson. He doesn't.